Entering a new decade is quite monumental. An unexpected gift from my husband. Soup dumplings for lunch at Joe’s Shanghai. A Magnolia cupcake for dessert. Amazing dinner at Saxon + Parole with my near birthday twin and great friends. A nice glass of wine before heading home to enjoy a restful slumber. Sounds like a great outlook to the days ahead! Wishing you a belated happy birthday! 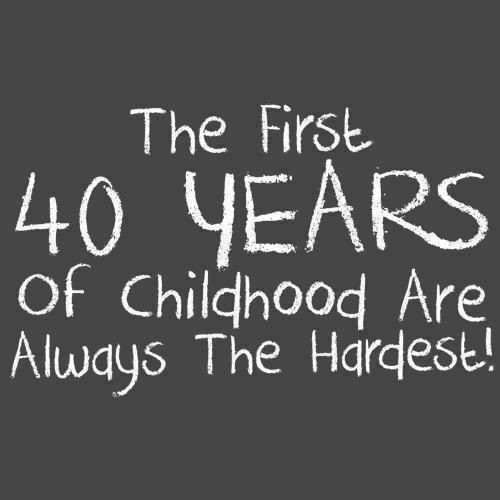 A great beginning to your 4th decade and may the rest of it be just as great. Knowing you it will be! !